When we first started hearing about STEM (back in the dark ages it seems), we knew it as a simple little acronym that neatly bundled the terms Science, Technology, Engineering, and Math. Now, we know STEM as an interdisciplinary teaching approach that assists students in becoming better problem solvers, learning how to work in white space, collaborating with others, researching to find solutions, and a host of other top-notch skills that help our students be successful in the workplace. What a great opportunity to begin implementing STEM in your classroom than the beginning of the school year? 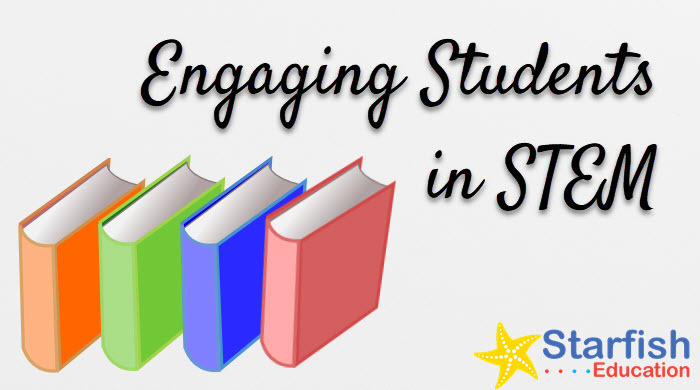 This new post series will help you to get organized, get resources, and get STEMy so that your students can achieve to their highest potential. There are many strategies for engaging students in STEM. Among them are implementing and using Interactive STEM Notebooks, using Graphic Organizers and using Formative Assessments, but some of the strategies I use provide the necessary scaffolding for students to be successful. Other strategies that I tend to use are debrief pages in conjunction with the Engineering Design Process. I find these to be a very powerful tool that forces students to think deeply about what they’ve learned and having the EDP right there makes it easier for students to unpack their thinking. For the classroom management side of things, I use I Can Statements (which are the NGSS Engineering Standards reworked and stated from a student’s point of view) and STEM Starters, which are good beginnings that help students get started. 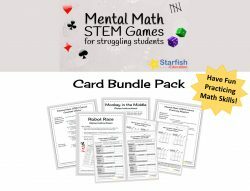 There are also more gems in this bundle like Team Jobs (which are a go-to for me for anything that has group work), Notebook Rubrics and SCAMPER too. 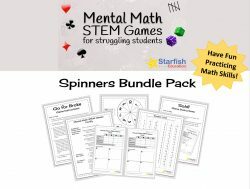 If you’re new to STEM or just want some new and different tools, this is for you! 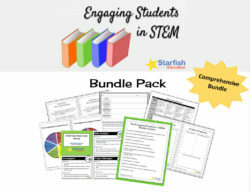 Get the Engaging Students in STEM Bundle Pack!